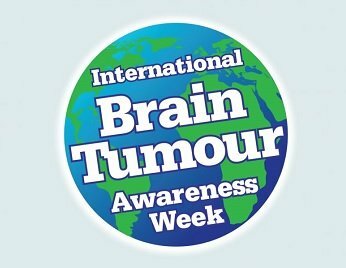 International Brain Tumour Awareness Week - 20-27th October 2018. More info click here. The All.Can initiative has presented the first findings of its UK patient survey at a UK Parliamentary event. They showed that 36% of people considered the cancer diagnosis stage as the biggest cause of inefficiency in their care. Two in five people with cancer had been initially misdiagnosed with something else – sometimes on multiple occasions – and one in five had to wait more than six months for a cancer diagnosis. The findings were presented at the Britain Against Cancer conference, hosted by the All-Party Parliamentary Group on Cancer. The event took place on 4 December at the UK Parliament in London. The UK national initiative is the first of nine countries to release findings from the All.Can patient survey, which sought patients’ and carers’ perspectives on inefficiencies in cancer care. 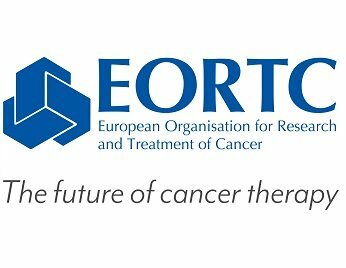 All.Can is an international multi-stakeholder policy initiative that is focused on improving efficiency in cancer care, in which the IBTA is one of the stakeholder organisations. The UK national initiative is the first of nine countries to release findings from the All.Can patient survey. A report of the findings from all countries is due to be published in early 2019. Read more. 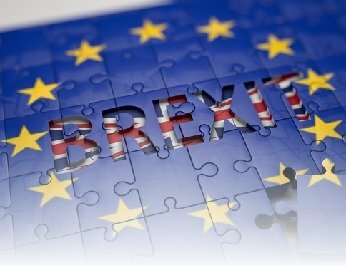 The Medicines and Healthcare products Regulatory Agency (MHRA), the body responsible for regulating all medicines and medical devices in the UK, has announced proposals for arrangements should the UK leave the European Union on 29 March 2019 without a negotiated deal (termed 'no-deal Brexit'). 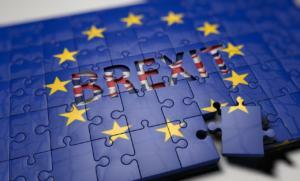 The Agency has said that following the outcome of the EU referendum, they are working closely with the Government to analyse the best options and opportunities available for the safe and effective regulation of medicines and medical devices in the UK. Following a consultation process, the MHRA has issued arrangements and guidance for medicines, medical devices and clinical trials. Announced on 3 January 2019, they include: automatically converting Centrally Authorised Products (CAPs) to UK Marketing Authorisations (MAs), a process known as ‘grandfathering’; a full accelerated assessment for new active substances; and aligning, where possible, with the EU Clinical Trials Regulation. A full list of arrangements can be found on the gov.uk website here. “The responses to our consultation have helped us prepare a robust plan to make sure our regulatory processes for medicines, clinical trials and medical devices are fit for purpose on exit day. The MHRA proposals are still subject to Parliamentary approval of the relevant statutory instruments that are required to bring these proposals into law. Read the official MHRA announcement here. 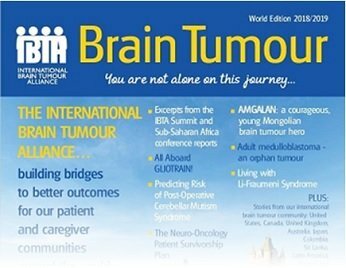 2018/19 Edition of the IBTA’s “Brain Tumour” magazine now online! [14 July 2018] Copies of the 2018/19 world edition of our “Brain Tumour” magazine have been landing in the letterboxes of subscribers in over 110 countries across the globe, free of charge. World Summit participants can access summit materials and photographs: log in here.